It was a fun night of reminiscing the early days of Techtalk meetups, and a serious night of discussing of how to move the tech startup scene forward. People were there not to talk about their own products or services, but of the Cebu tech startup community. 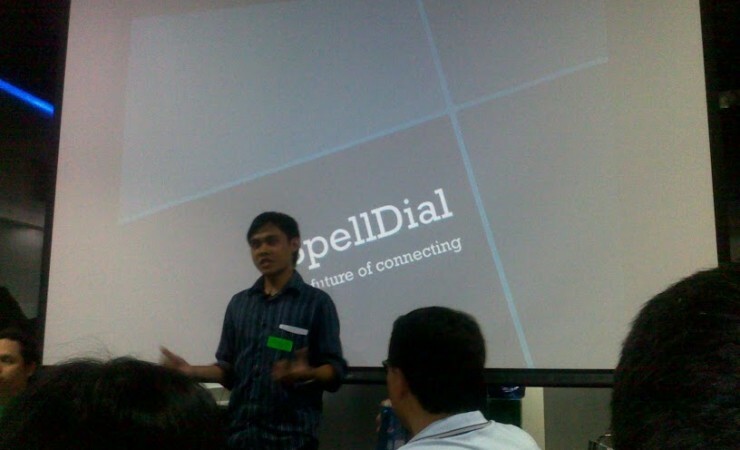 So let this post serves as an introduction of the who’s who of the Cebu tech startup community.